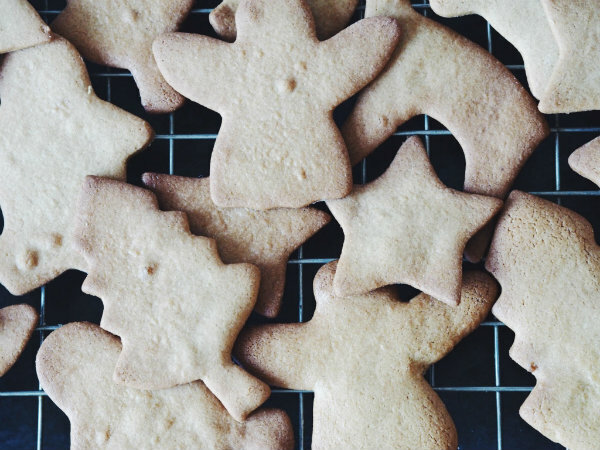 Have you made gingerbread before? So yummy!!! I need to do this! They look beautiful and yummy! Will do them this weekend! Thanks for sharing this recipe babe! thank you for sharing the recipe with us. Definetly have to try it out. 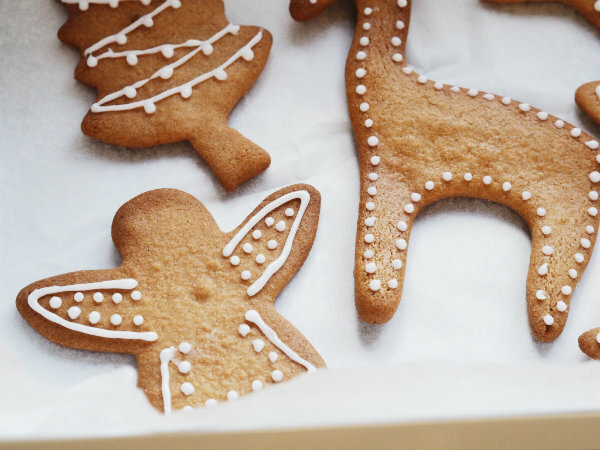 Gingerbread is the BEST! I love these cute little cookies! 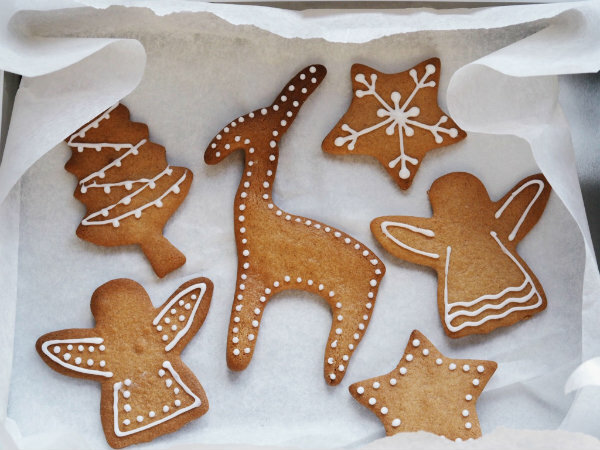 I really like gingerbread... so delicious!!! These look amazing! Have a lovely weekend hun. So lovely... and delicious. I must try.. Thanks so much for sharing this recipe with us, I'll definitely be using it this season. I've never baked them from scratch before, it looks quite easy! Have a great weekend, girl! Oh, I looove gingerbread! And you are such a cook, these biscuits look so lovely! I love Christmas! Hope you have a beautiful weekend! Vou tomar nota para experimentar. 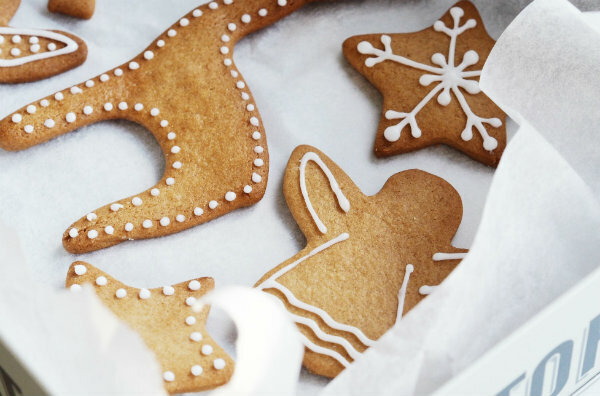 Super cute, I love gingerbread! Looking fabulous! I'dlove to taste these cookies. 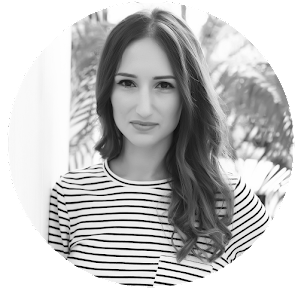 NEW REVIEW POST | Velvety, Matt and IMPEC SKIN in one Primer. These look so cute and festive! 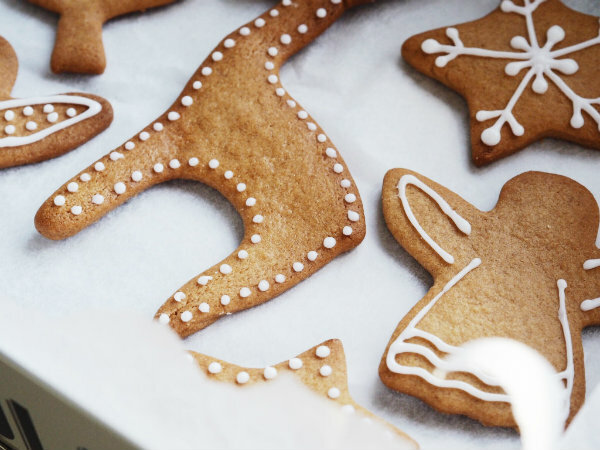 Gingerbread is a must for this time of year. We'll have to bake these up soon! These are too cute. 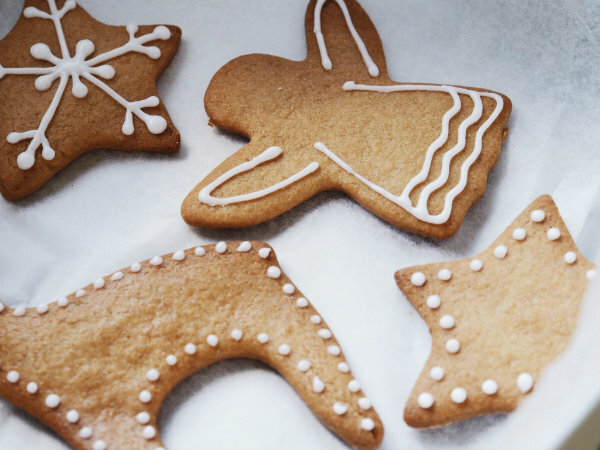 I've made gingerbread cookies before and the whole family loves them. 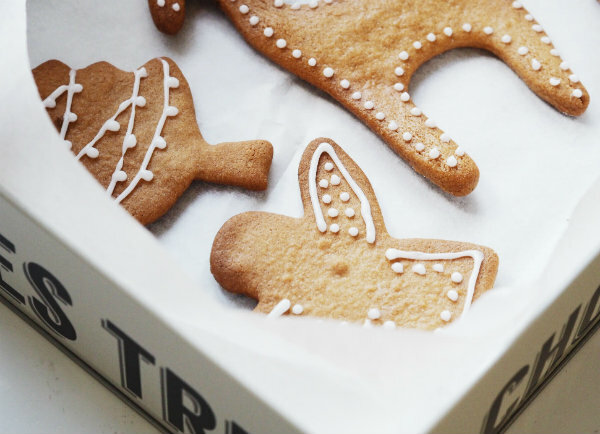 Oooh I love gingerbread, I'm definitely going to try and create a sugar free version for christmas! Such a great recipe! Thanks for sharing! This seems so nice and super cute. I hope i can bake mine soon,. I love gingerbreads!! It looks so good, thanks for sharing.